Fat Tuesday Charity Auction with Zelie & Co. | House Unseen. Life Unscripted. Fat Tuesday Charity Auction with Zelie & Co.
Those of you who've known me for a long time have already heard this part of the story but Imma roll with it anyway- my mom was 17 when I was born. 17! That's only three measly years older than my own biggest child is now. Oy. ANYWAY (quick before this lump in my throat turns to actual tears because holy hormonal emotional-ness, batman)! Anyway. As a former baby and a current mother, I love to support the mamas and their babies, no matter what circumstances they are in. It's amazing what you can accomplish if someone just tells you that you can, but if someone also helps you do it? Unstoppable. Is that a song yet? It should be. That brings me to Mary's Mantle, a safe haven for expectant mothers in southeast Michigan, and the Zelie & Co. charity auction, which starts Tuesday morning (that's tomorrow! Write it down!). 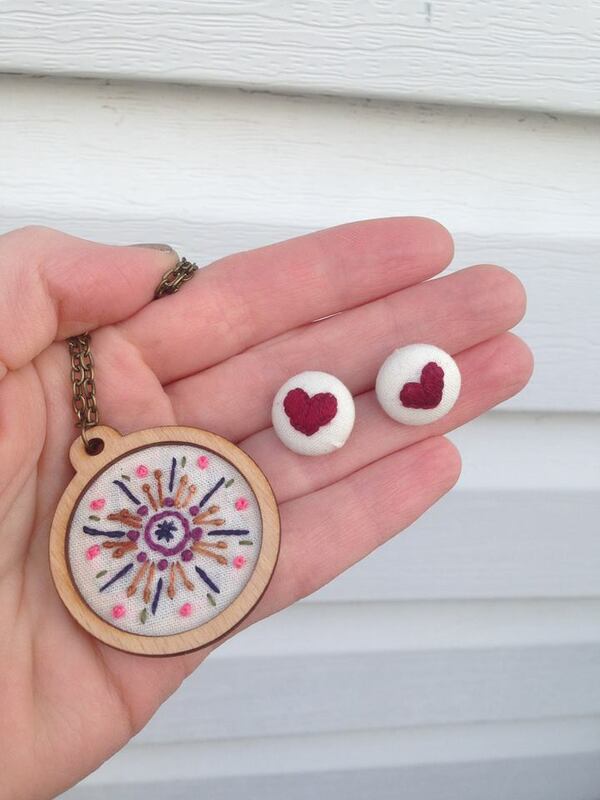 Here are the goodies that Jenna of Call Her Happy is offering for the auction. So cute! Starting at 9 a.m. CST Tuesday, February 8th (Fat Tuesday! Eat treats and bid on pretty things! ), Zelie & Co. will be auctioning off beautiful handmade items on Instagram, each set benefiting the charity of a blogger's choice. You bid, you win, your dinero goes to charity and you get something awesome in the mail. Isn't that a most excellent idea? I've teamed up with Jenna of Call Her Happy, a fellow Michigander, to support Mary's Mantle with the money raised from "our" auction set. I'm so stoked. 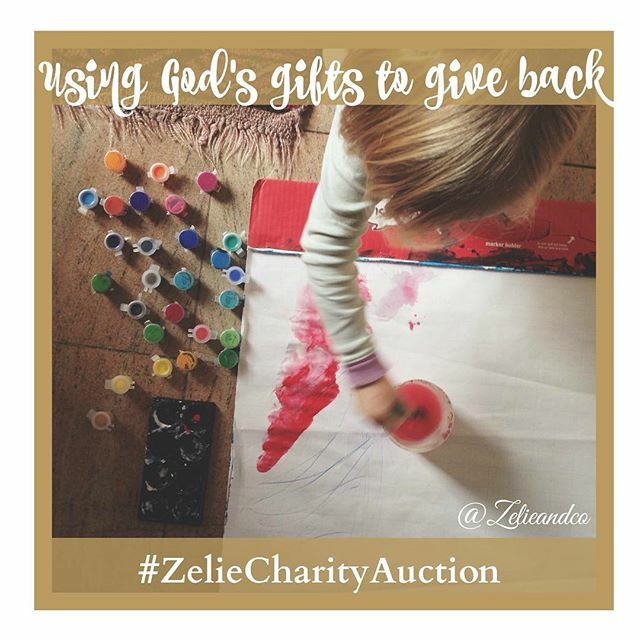 So follow Zelie & Co. on Instagram, obsessively check the #ZelieCharityAuction hashtag to see all the awesome items you'll have to choose from, and git you some amazing goodies. Happy bidding! Yeyyy spammers... Just to let y'all know, the link above me from "gerry smith" is probably not someplace you wanna go. enter your car with your fingerprint, face detection or eyeball recognition.